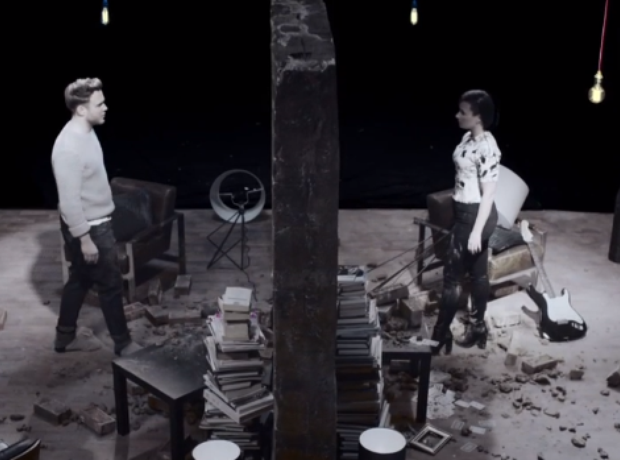 Olly and Demi show us the only way is UP. The pair released this song a few weeks ago and you have been downloading it in droves. It really is sooooo catchy.